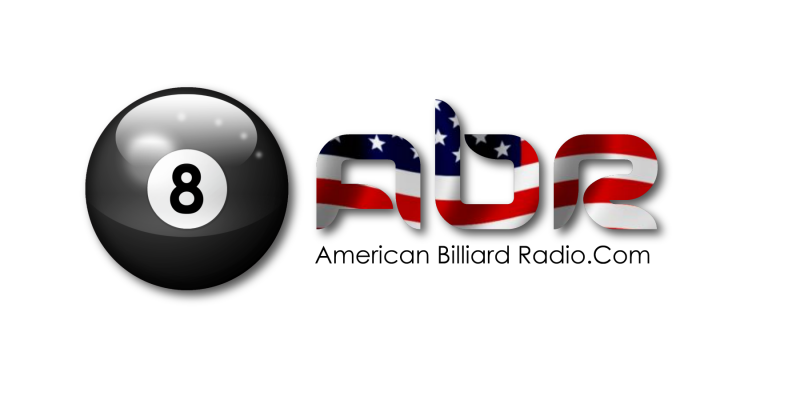 Tonight we chat with former TEAM USA member Rodney Morris about this year’s run for a Mosconi Cup spot and his thoughts on the unusual 4-pocket table challenge between Earl Strickland and Darren Appleton. Scott Lee and Randy G. discuss video analysis of your stroke. Show Features: Rodney Morris, Mark Cantrill, David “Mr. Bond”, Scott Lee, Randy G.
“Old school” players Johnny Archer and Rodney Morris have a humorous chat about their upcoming scotch-doubles match against the “young guns” Justin Bergman and Sky Woodward. Find out why the match is so important to them, and who exactly should be wearing diapers. “New school” players from Team USA – Nick Evans and April Larson talk about the upcoming Atlantic Challenge Cup, the difficulties that lie ahead, and what they can bring to the table. Show Features: Nick Evans, David “Mr. 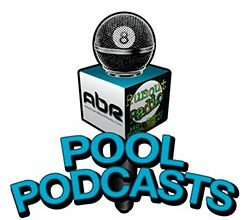 Bond”, April Larson, Alison Fischer, Johnny Archer, Rodney Morris, Mark Cantrill, Scott Lee, Randy G.
Rodney Morris talks about his new projects, the UPA and the IPT.